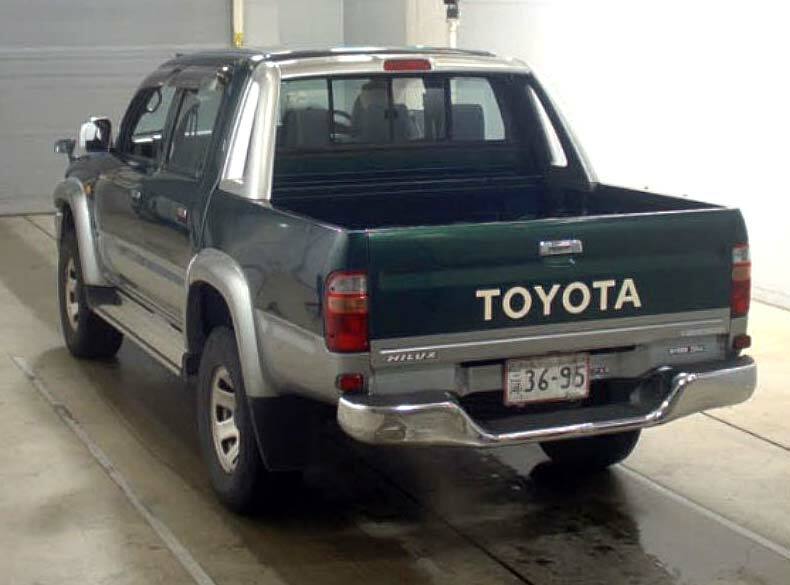 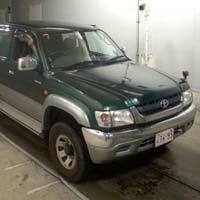 We are a trustworthy Supplier of Used 2001 Toyota Hilux Car in Japan. 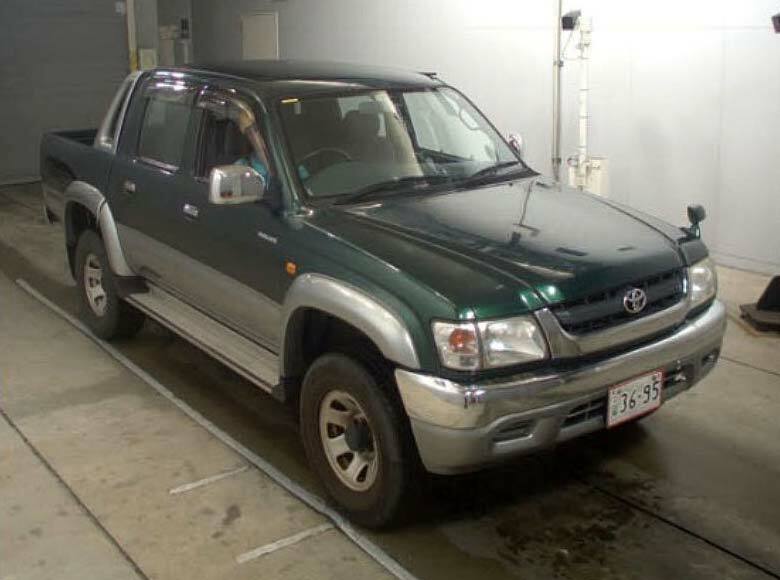 Power steerings, power window, air conditioner and air bag, are the few important car accessories offered by us, along with Used 2001 Toyota Hilux Car. 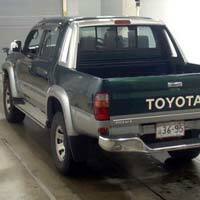 This Used 2001 Toyota Hilux Car is in showroom like condition.